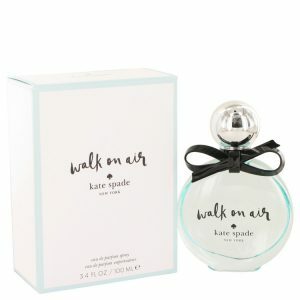 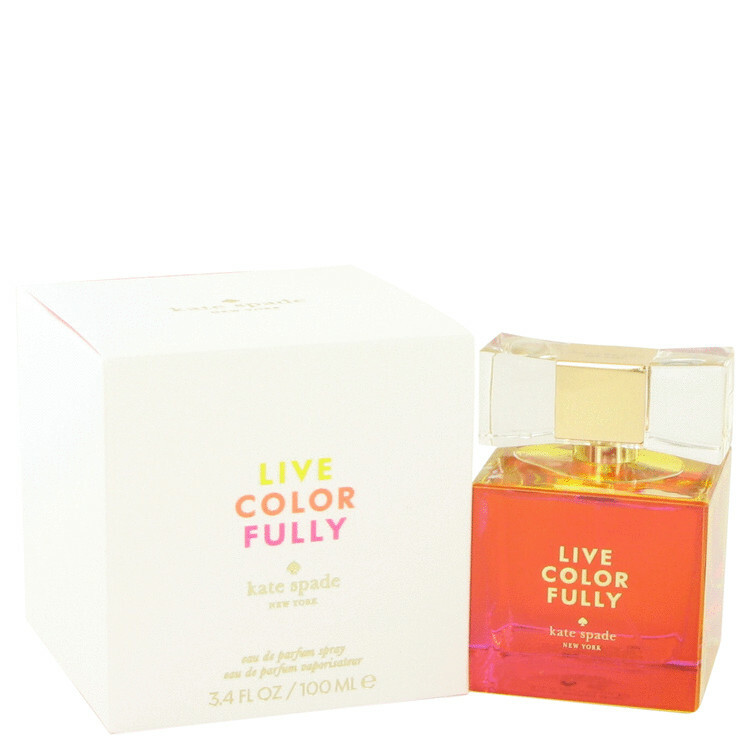 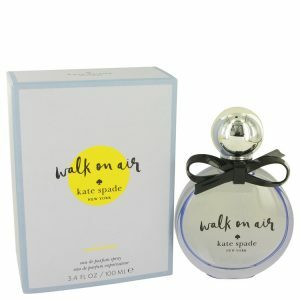 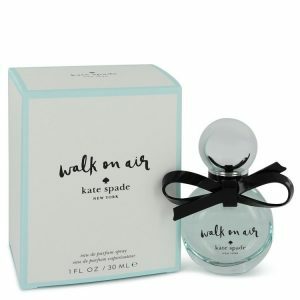 Debuting in 2013, Live Colorfully by Kate Spade is a fragrance dedicated to vibrant women. 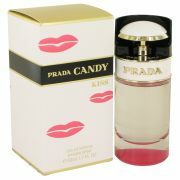 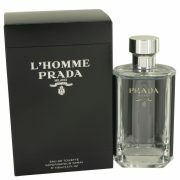 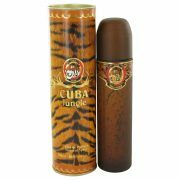 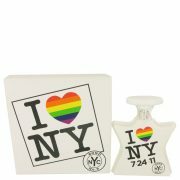 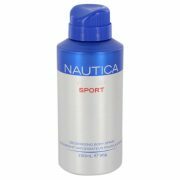 This exotic scent has undertones of Tahitian vanilla and a heart of tiare flower, giving a nod to the tropics. 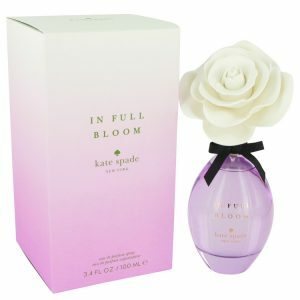 Blended with top notes of mandarin, pink water lily and star anise, this fragrance signifies your desire to live life to the fullest.